Without a master, a samurai is no longer the man he used to be. 54mm figure, comes in unpainted, high-quality Resin. 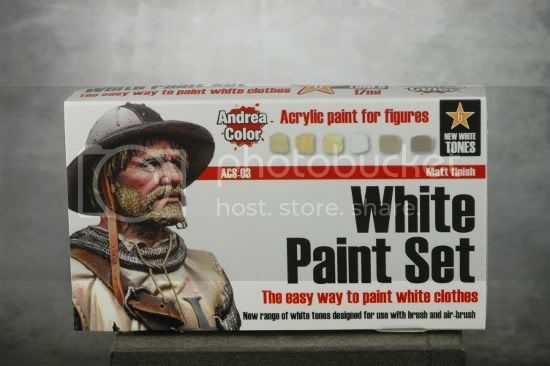 Recently I purchased the Andrea Colour White Paint Set to help with the shirt I wanted to paint for Ray from Hasslefree. Described as the easy way to paint white clothes I thought I would see if that’s a true reflection of the product. Model Display Products (MDP) is a new company offering various basing products as well as recently acquiring the rights to Spyglass miniatures (now sold under the name of War Griffon Miniatures). MDP's Pro Pigment set offers another string to their bow and here I will take a look at how they perform. 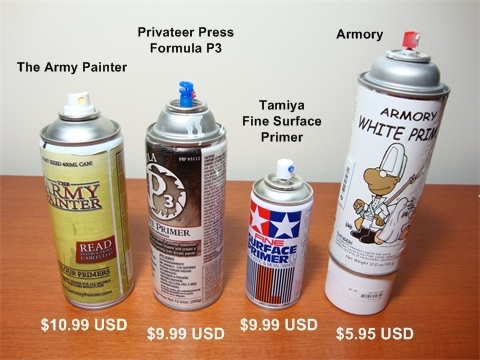 Using pigments to add weathering effects is a technique that scale modelers have used for a long time, but it's only become popular with miniature artists over the past few years. Today I'll be reviewing Tamiya's weathering product line which is simply called Tamiya Weathering Master.